Whether your turkey season comes early or late, consider the pros and cons of both. All turkey hunters agree on a couple of things. One, they all like being in the woods when the birds are gobbling. The other is that patience kills turkeys. I have yet to find a turkey hunter who disagrees with either of these. I don’t know that I’ve ever found a group with more diverse thoughts about their pursuit of wild game than turkey hunters. We hear all the ideas about calling, decoys, shotguns, shells and just about everything else. However, one topic I’ve never seen written about is the personal preferences of an “early spring” versus a “late spring” turkey. So, it’s time to tackle this topic and take a look at the pros and cons of each. Personally, I’m what you might call an “early spring” kind of turkey hunter. The number one reason for this is simple: I hate being cold. When I’m cold, I have a hard time sitting still. We all know the “fidgety” turkey hunter is rarely a successful turkey hunter. However, there are other advantages than just the comfortable weather. Some of these I’d like to share with you. One thing that drives my preference is that turkeys seem to gobble more when the woods are fairly greened up and especially when the dogwoods are in full bloom. When the foliage is heavier, I find that it’s much easier to move into your setup or get in tight on a roosted gobbler. I believe getting in close before making your initial calls greatly increases your odds. I also believe that early spring triggers early breeding, which will put the hens on the nest earlier in the season than in some other years. The fact that fewer gobblers will be “henned up” also increases your chances for success. This is especially true for hunting late in the mornings or at midday. Add to the fact that I have killed far more gobblers with the woods greened up and it’s a no-brainer for me. I also have a couple of good friends whose opinions on this matter are 180 degrees from my own. 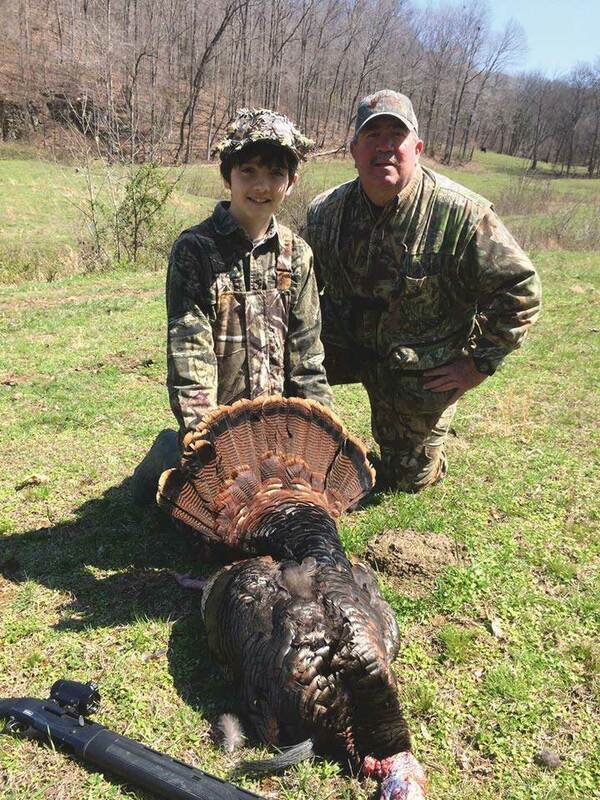 One of these guys, Cliff Butler, has been my turkey hunting partner for nearly 50 years. 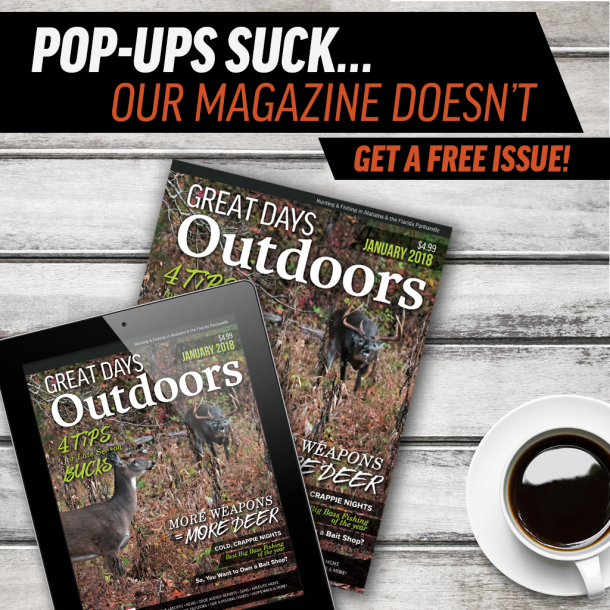 The other, Alan White (founder and editor of the most popular outdoor magazine in Alabama), has been hunting turkeys for more than 20 years. While our thoughts differ on timing (early spring versus late spring), both of these guys kill just as many toms each spring as myself, so I can’t say they are wrong. We just see things a bit differently. I decided to poke their minds for what they see as the advantages of the “late spring.” Alan is of the opinion that turkeys will gobble later into the spring and breed later as well. I tend to agree with this. 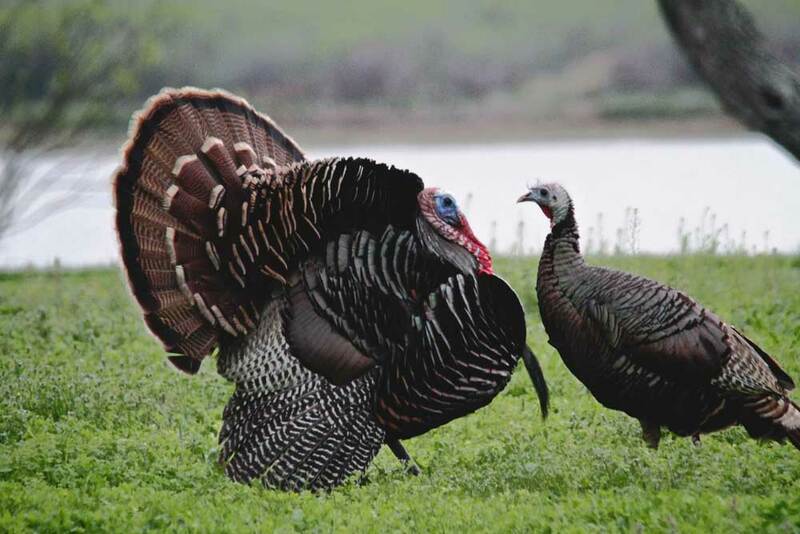 Most wild turkey biologists believe that the length of daylight hours triggers breeding and gobbling. While not a biologist, I believe weather plays a huge factor in both breeding and gobbling. Alan also says that with the lighter foliage, a hunter can hear over longer distances, thus making it easier to locate gobbling birds. Obviously, this is true. In fact, with heavy foliage, gobblers are often much closer than you think. This often leads to “bumping” the tom and ruining your chance at harvesting him. Cliff offers up some other advantages that he believes also fuels his late spring success. He’s of the opinion that when spring arrives a bit late, gobblers are still bunched up and establishing their pecking order. He finds them more receptive to calling during this phase as there seems to be some competition among the toms for available hens. Also, with the birds still in large flocks, he says turkey sign is much easier to locate. This makes sense, too. And, if you’re having to cover a large amount of ground, you’re not sweating like a prizefighter. This, along with the lack of mosquitoes, gnats, and snakes crawling makes for more comfort. In fact, these “pests” keep many hunters out of the turkey woods each spring (which is just fine with me). While I appreciate their constructive ideas, I’m sticking with my theory of not wanting to freeze my tail off for most of turkey season. If I enjoyed that, I would be a deer hunter (I’m not). Now, that’s something we can all agree on. Doug lives and breaths turkey hunting. A native of Tennessee, he's lived in Alabama for 33 years, guiding, writing and talking turkey. Did I mention turkey? To me, early spring is better because there is not as much hunting pressure and the birds seem to gobble well anyways whether you consider we have an early spring or not. Late spring usually is tougher. However, there always seems to be that “magical week” of when the turkeys start hammering and move around a good bit in search of hens. This usually occurs in late April when the hens have left the gobblers to nest. If you stick with it long enough you will find one that is willing and able.